I have an inexplicable love for Smashbox products, I don’t know how or when it started, but I just do! 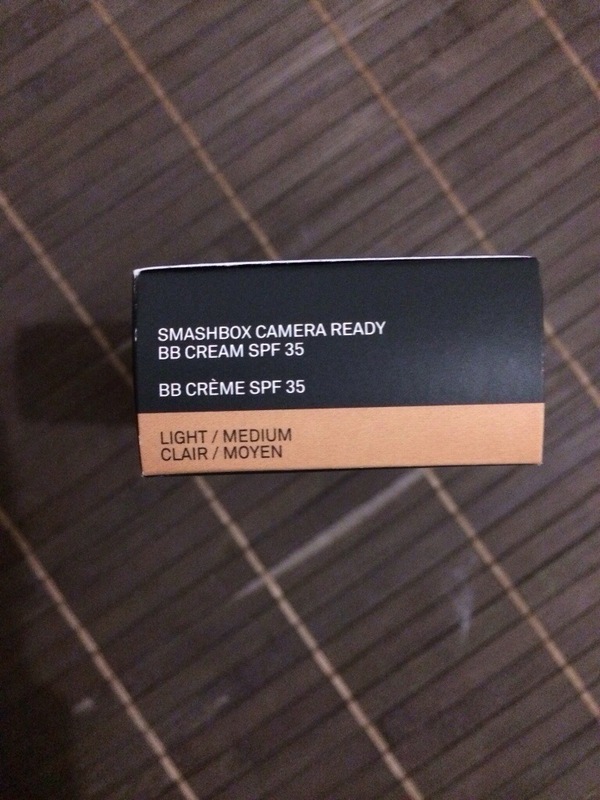 And this BB cream has just took the intensity of my love to a whole other level! 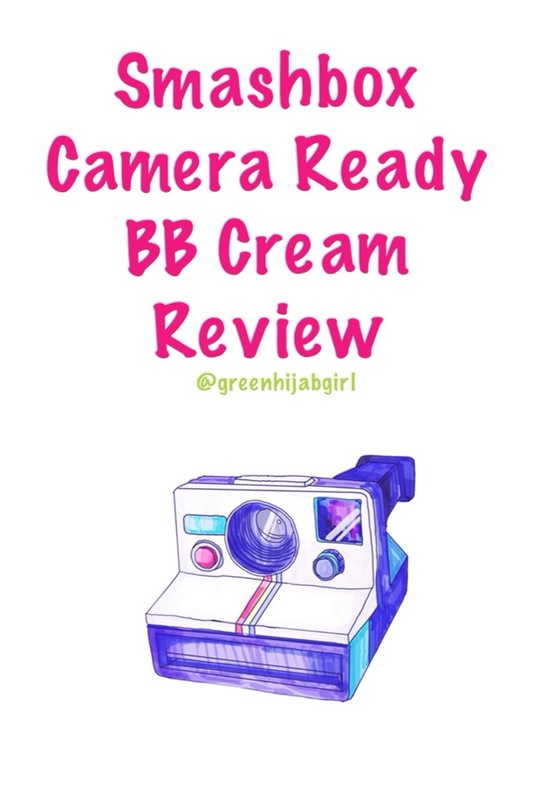 Well like most BB creams, it’s formulated to perfect, prime, protect, hydrate and control oil. It’s basically a tinted moisturizer with the added extra of antioxidants and hyaluronic acid which aids in the skin’s regenerative processes. This beaut even promises to reduce wrinkles and fine lines in just 4 weeks and it has an SPF of 35.Say whaaaaaat?? That’s all cool, but does it deliver what it promises? Yes, yes, yes and a thousand yes’s more! It is frikkin’ amazing. The first day I wore it to campus, I received many compliments from my friends and classmates. Everyone commented on how brilliantly my skin was clearing up. Now, keep in mind, that I have acne scars on my cheeks so when I applied the BB cream, it covered it up but in a natural way – it looked as if the scars got lighter and as if I wasn’t wearing anything on my skin. So basically, it offers sheer coverage with a natural finish. Some say it offers a matte finish and others, a more dewy finish, but I honestly believe that it all depends on what you wear under the BB cream. I apply both my facial oil and sunblock before applying the BB cream so I guess this is what results in the natural finish on my skin. 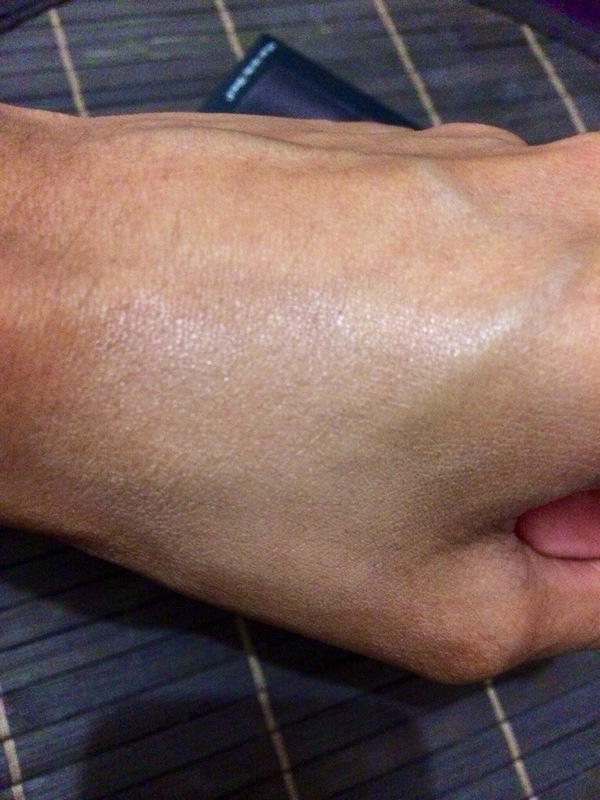 Above is a little bit of the BB cream in Light/Medium and below is what it looks like once blended, it’s almost undetectable but the effects are so evident. Love it! And is it suitable for acne prone or sensitive skin? See, hmm, I’m not too sure if it is. As you know, I have extremely sensitive skin that is wildly acne prone and I have been using this product since Feb. However, the product that I was using since Feb, was my sisters and on Saturday I bought my own. So, up until Saturday I never had any issues, no breakouts, no itchiness or redness, basically no side effects. But ever since Saturday, I’ve got two pimples and my skin is super itchy. So yeah. 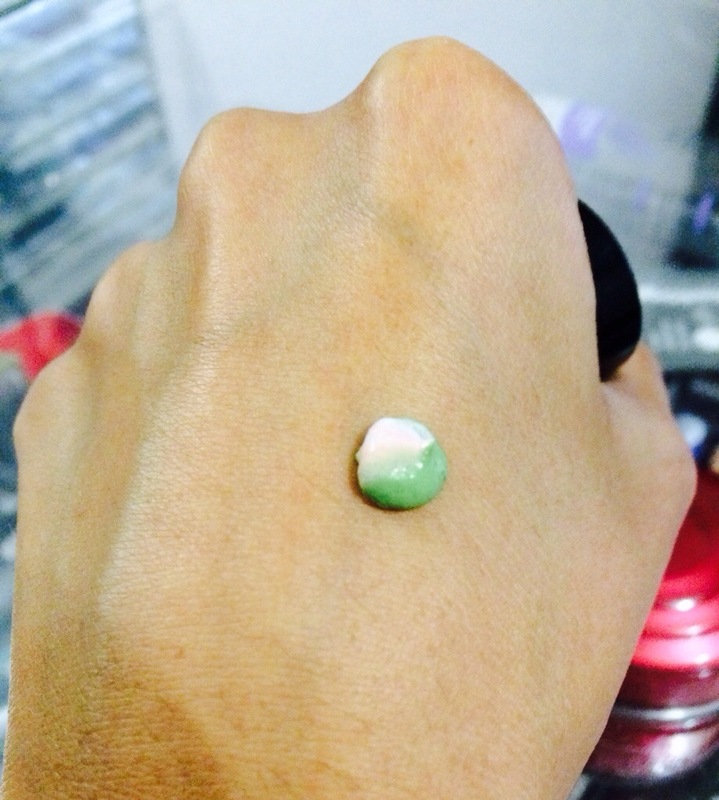 If you do have acne-prone skin, you might want to stay away from this product! Hmm, okay so do you think it’s worth it then? Definitely! There’s no question about it. 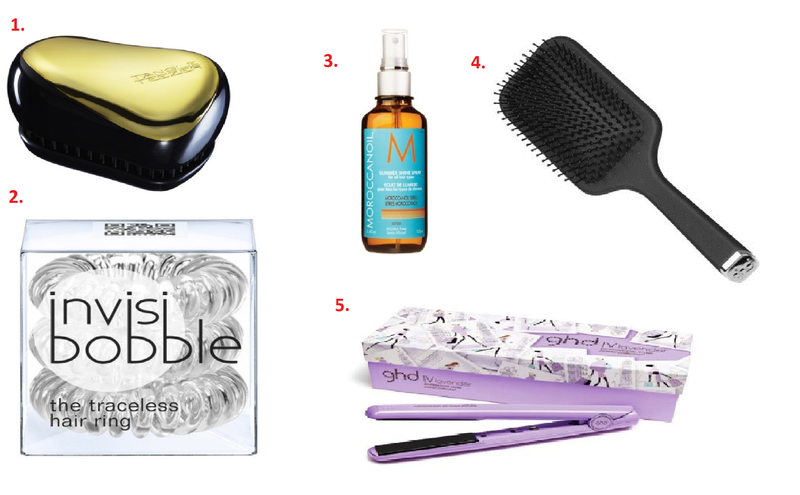 It’s a great multi-use product with so many benefits and is perfect if you are an on-the-go type of girl. It’s simple, easy and natural and I love it! And for only R390, it’s a must have! 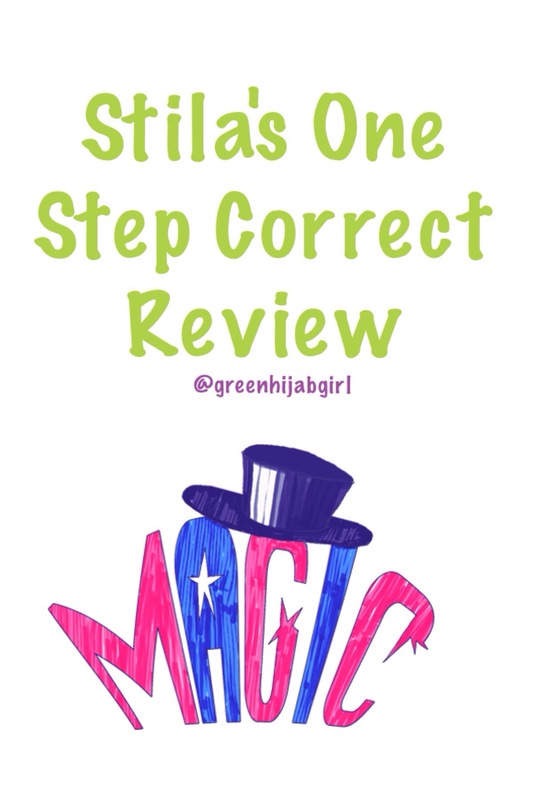 I bought the One Step Correct from Stila a month or 2 ago and I am convinced that it is made with a little bit of magic! Well, it’s basically a primer, skin brightener and a color corrector but with an amazing triple-swirled helix formula that makes all the difference. The formula contains a Youth Revival Bio-Available Mineral Complex which is said to hydrate and balance the skin, diminish the look of fine lines, minimize pores and control oil. Ooooh, fancy! Peach: brightens, illuminates and diminishes the appearance of sunspots. That’s all cool, but does it really work?? Well, on the packaging it promises to ‘immediately improve skin tone, even out your complexion and helps to smooth fine lines.’ and honestly, it delivers just that, well except for the fine lines thing because I didn’t have any to start off with so I wouldn’t know, but it definitely improves skin tone and the complexion. 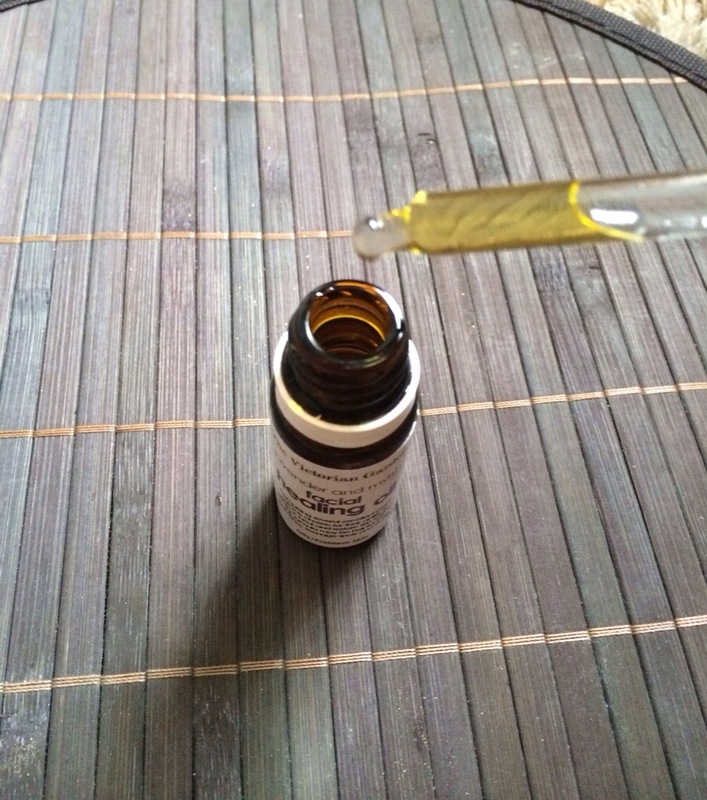 The first time I used it, I could immediately see the difference in my skin. It looked much more even and brighter than before, which was great considering my skin was very dull due to acne scars 😔. 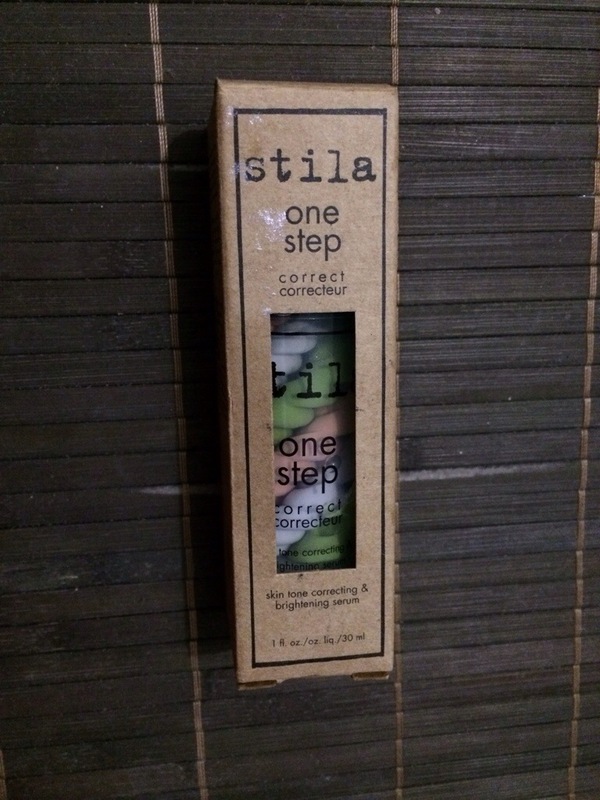 I’ve even noticed a difference in the size of my pores – I had very large pores around my cheek area and these have decreased in size after I started using Stila’s One Step Correct. So yup, it really does work but don’t expect it to cover up acne scars or other marks, it’s just a corrector not a foundation or concealer. And is it suitable for acne-prone or sensitive skin? OH MY GOD, yes! I have both acne-prone and sensitive skin and it works so well with my skin. I have experienced absolutely no breakouts from using it, whatsoever. I promise! And I’ve been using it for a while now, I use it every morning, without fail, on a cleansed face before applying my sunblock and it’s amaze! So it’s worth it then? Definitely! 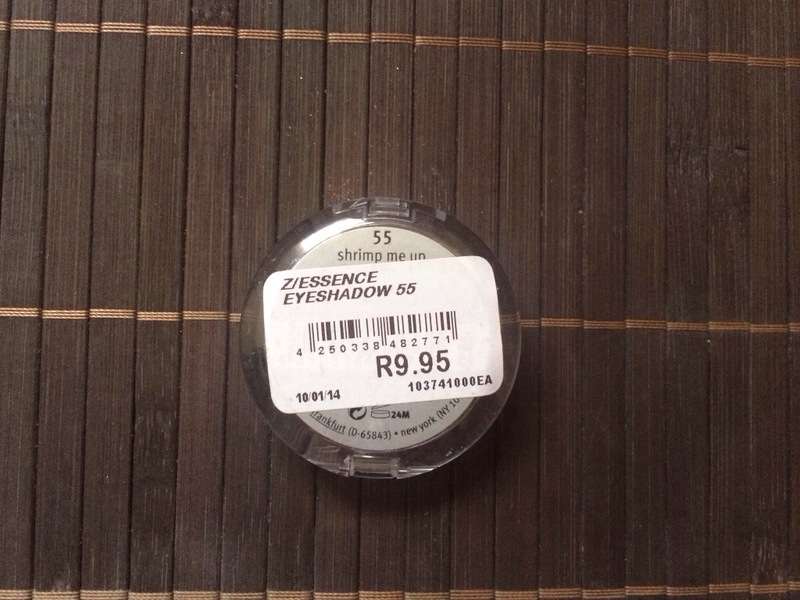 It retails for about R375-R385 which is fairly priced for a product that actually delivers what it promises. It’s certainly a product that you won’t regret buying! You should try it out ☺️! 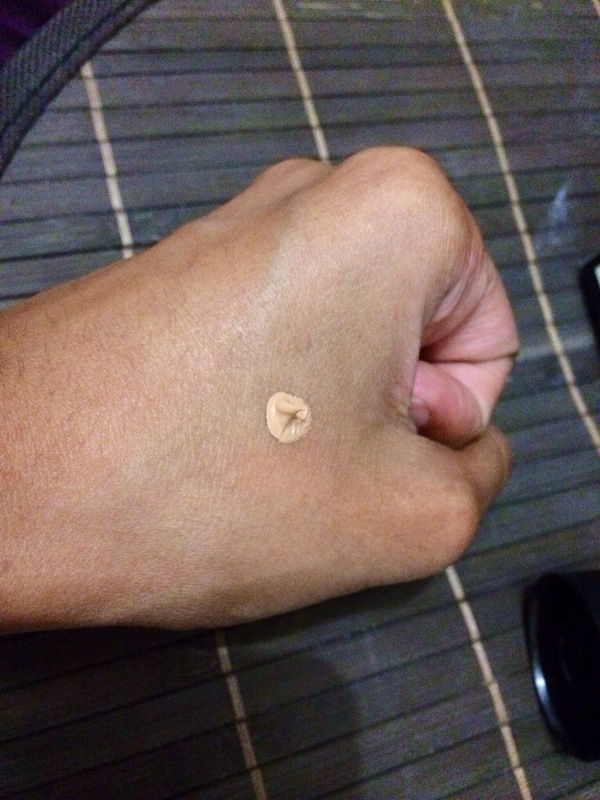 Here’s to bright and even-toned skin, lovelies! I’ve got a wedding in the family coming up and I needed new beauty products for this special occasion, so I popped into Dischem for some new beauty products. I was thrilled when I got there, thrilled I tell you! There was this sale basket – it didn’t specifically say sale, but the goods were definitely marked down – and I picked up a few gems. I love coral and peach hues. 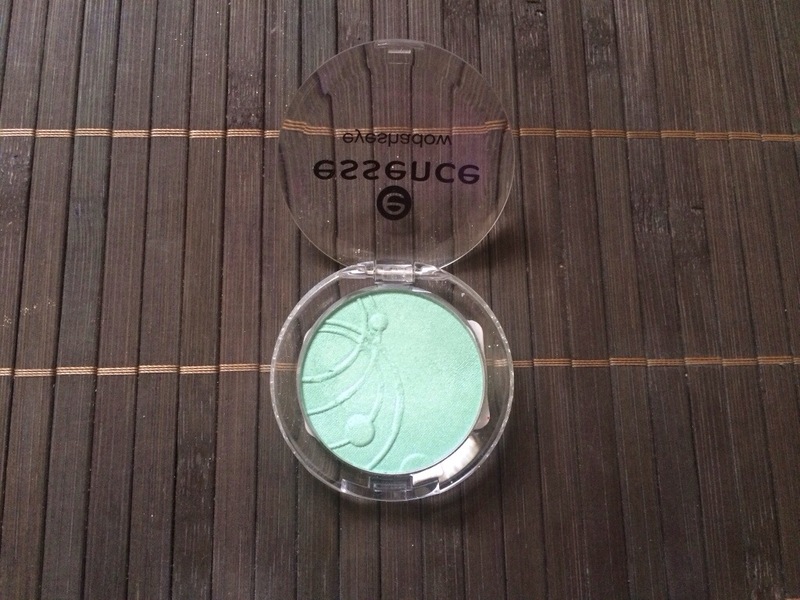 They work super well with my skin tone and they are just such happy colors! So when I saw this baby, I knew I had to have it plus it didn’t hurt that it was only R9.95. 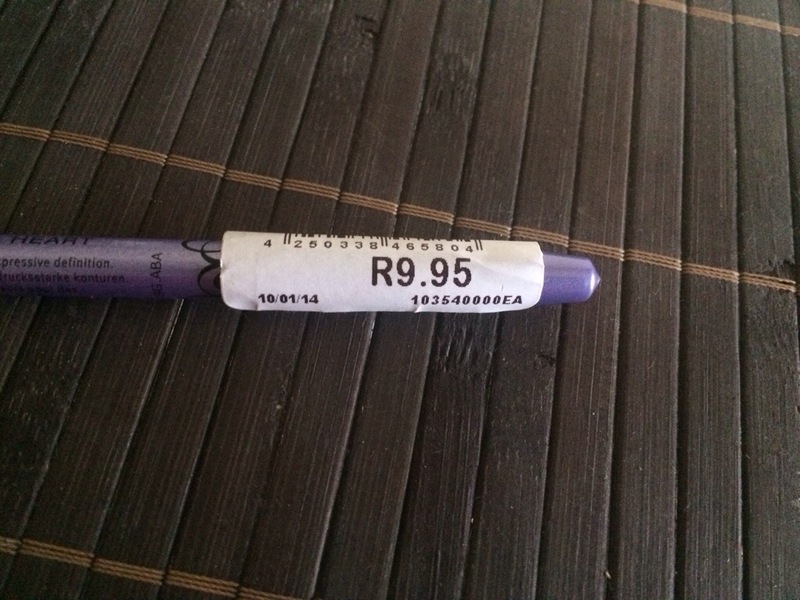 Yup, R9.95! This little one caught my eye because of its shimmer. You may not be able to see it in the image above but it has this wonderful icy, shimmer to it. 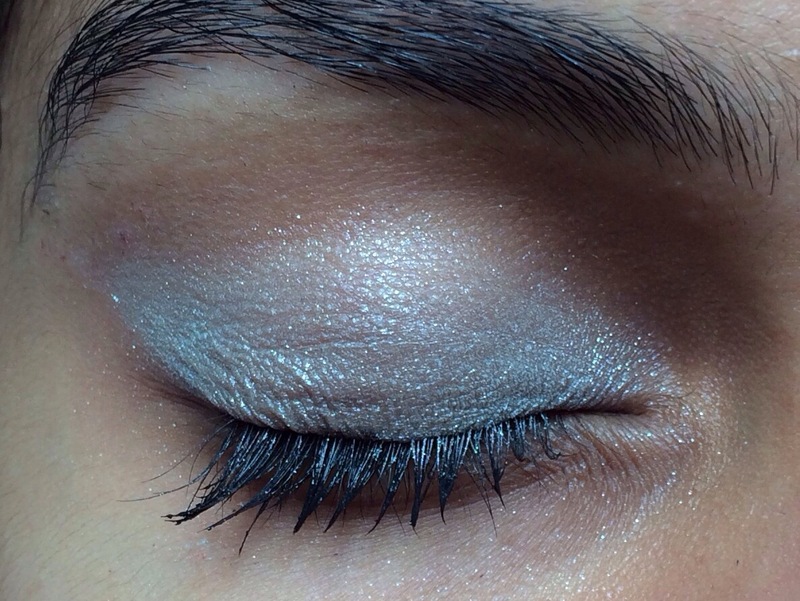 I wouldn’t necessarily use it on my entire lid perhaps just on the inner corners to bring some life to my eyes. Another great buy at just R8.95. Now this one was the only one that I can actually use for the upcoming wedding, my outfit is blue with gold accessories, so yeah this one is perfect. 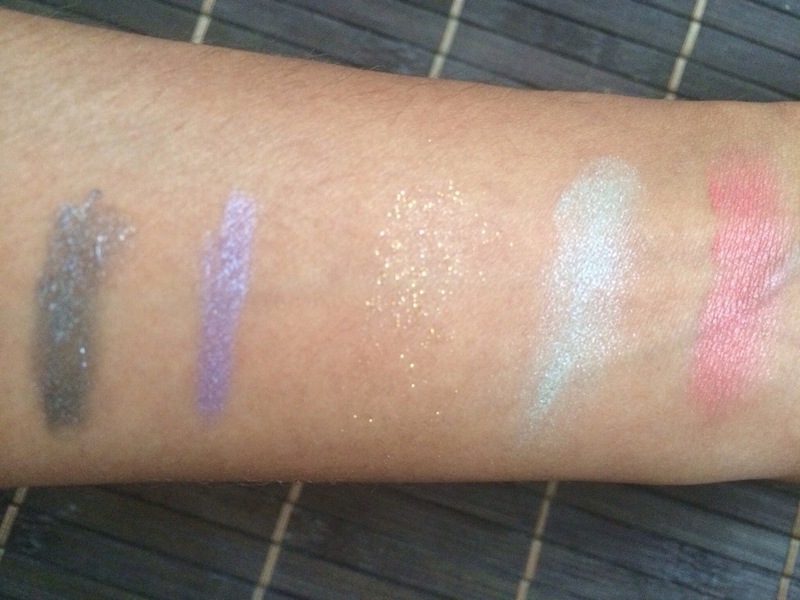 These pigments are amazing. 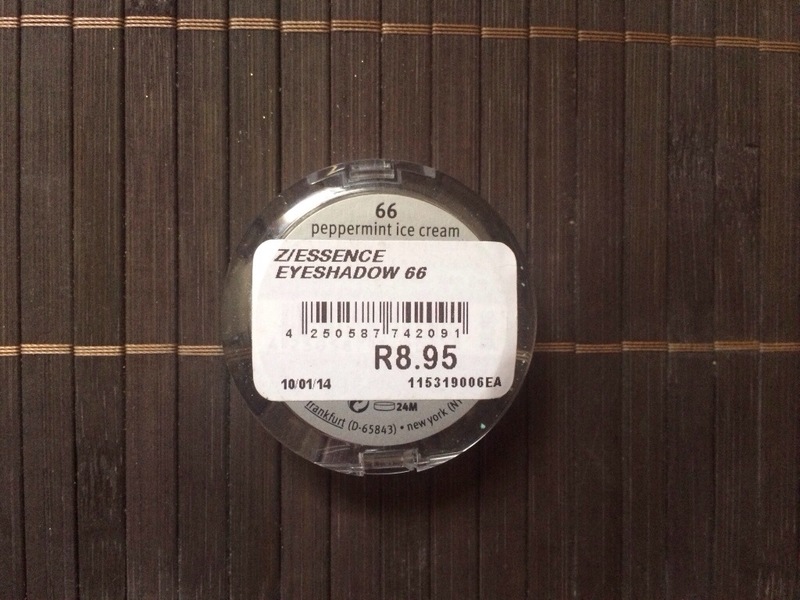 I was trying out all the different colors in Dischem but I liked this one the most. 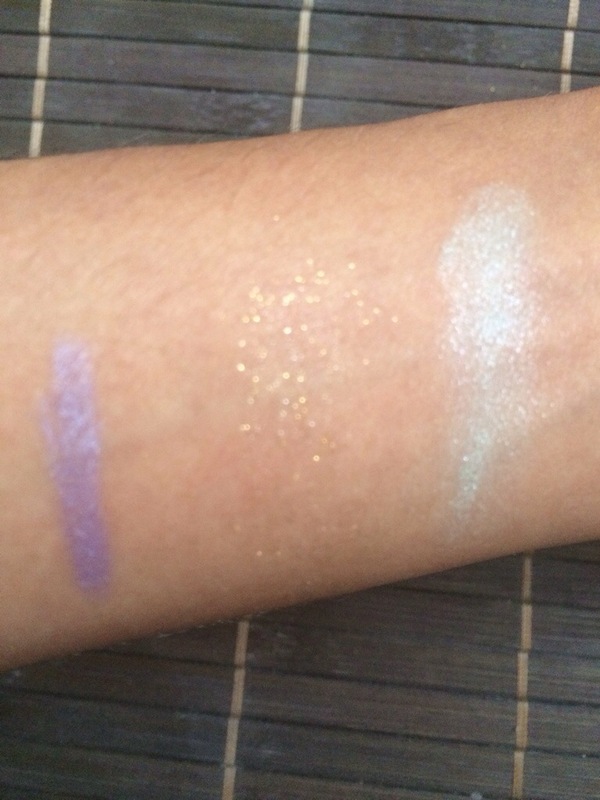 It’s more of a glitter gold than a shimmer gold, which I love since I already own a shimmer gold. At R29,95 it is pricier than the others, but it’s worth it – it looks soo good! Okay, so in the images it looks more silver than gold – I’m not sure why. Maybe bad lighting? 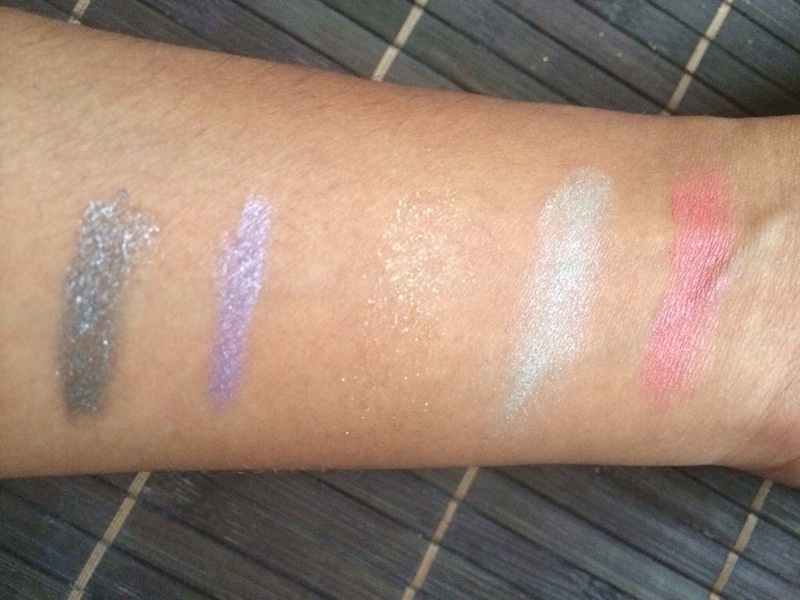 Anyway, check out the swatches below to get a closer look! 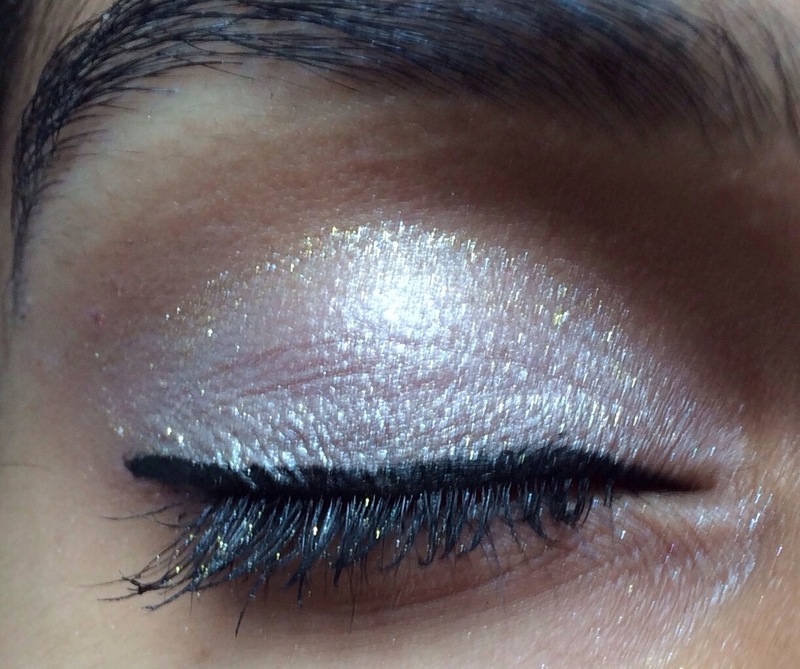 I love wearing gold on my eyes – I don’t know why, but I just do. 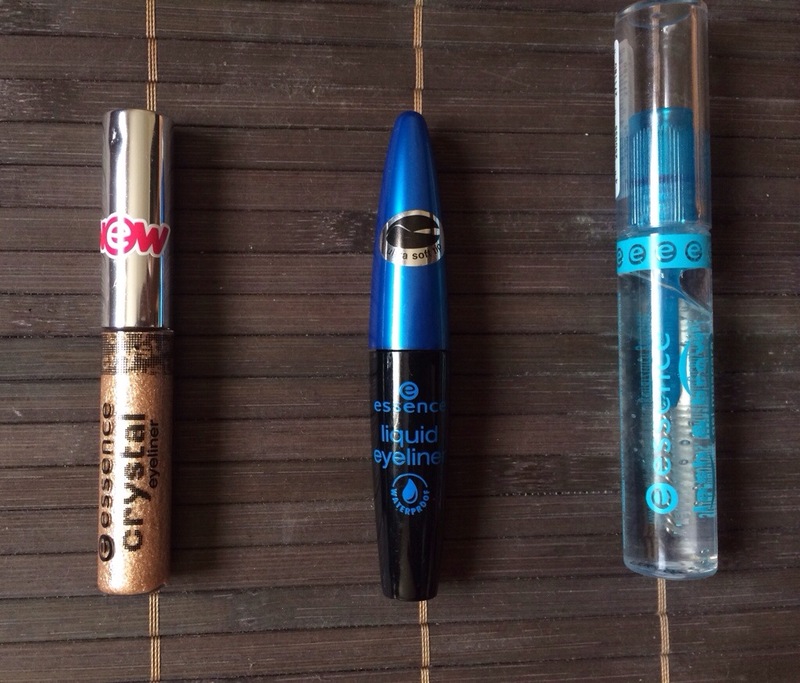 In my previous post, I did a review on my 2 purchases from Essence, The Lash and Brow Gel Mascara and the Crystal Eyeliner in Gold Rush, which I’ll be using for my look today. 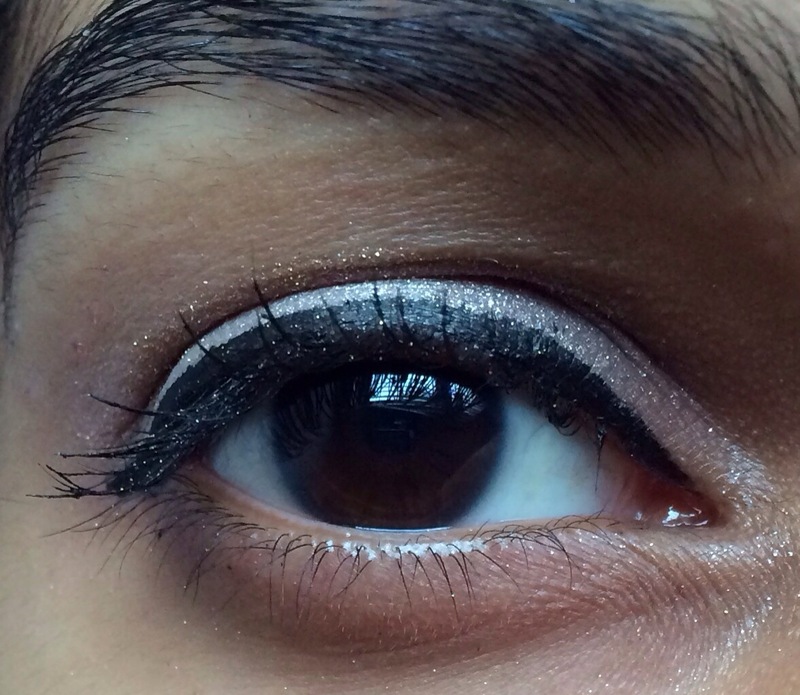 Apply a very thiiiiiin line of liquid liner. 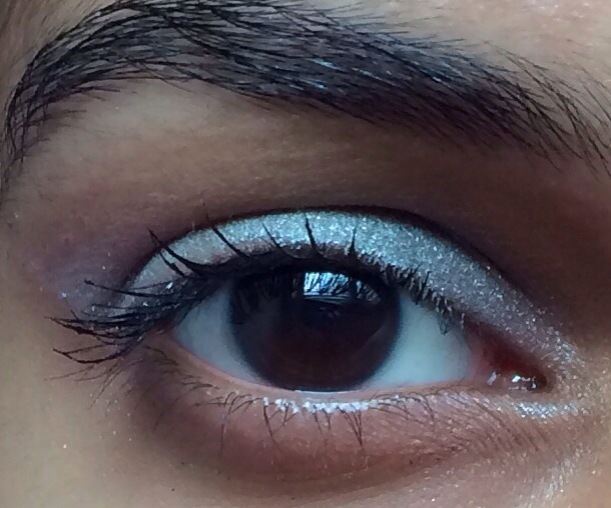 Apply a thin line of Crystal Eyeliner in Gold rush on top of your liquid liner. Finish of your lashes with 2 coats of the Lash and Brow Gel Mascara. Aaand done! Hope you enjoyed this tutorial. 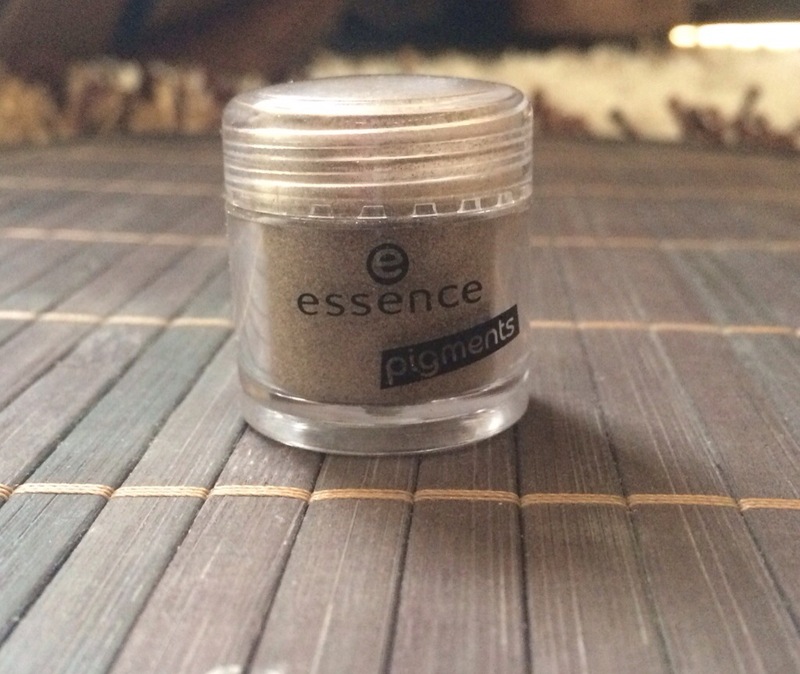 I popped into Dischem over the weekend to grab myself some new Essence goodies, I wasn’t sure what I was looking for but I knew that when I saw it, I’ll know. And I did. I ended up coming home with the Lash and Brow Gel Mascara and the Crystal Eyeliner in Gold Rush, and I am extremely happy with my purchases! You can see right through me, weeeee! 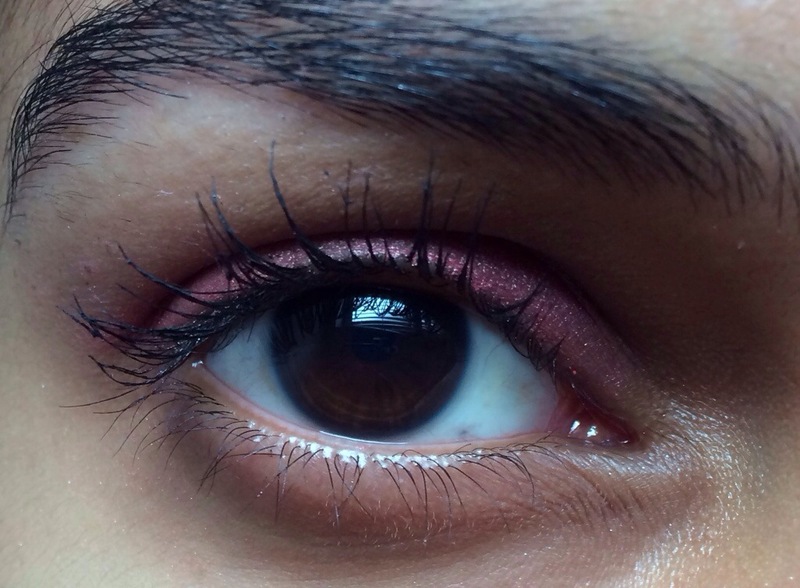 A mascara and a tamer of unruly brows, all in one. Retailing for only R34.95, it is a makeup bag must-have. 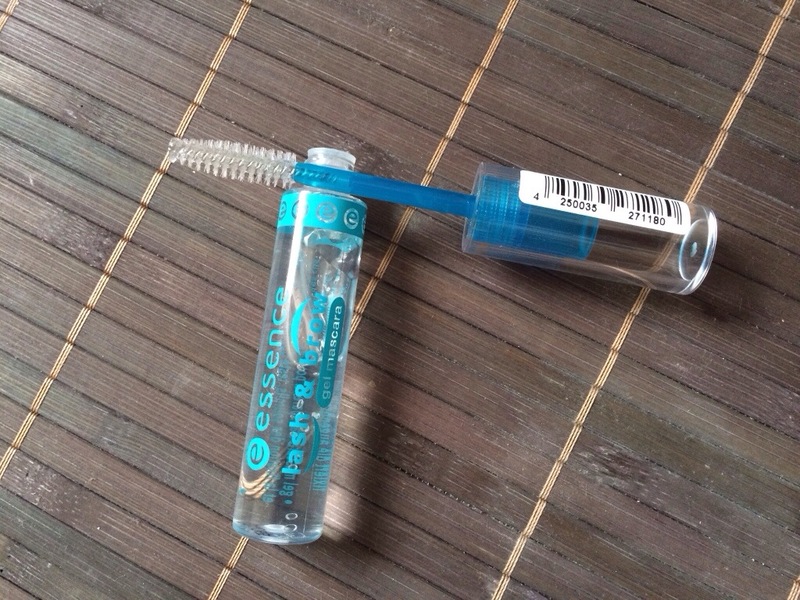 It is packaged in a normal-sized mascara tube with a normal mascara brush, but the fun part is, is that the tube is transparent – so you can see exactly how much product you have left. I have this tendency to rub my eyes which causes a black ring around my eyes, making me look like a racoon. But this way, since it’s transparent, I can say goodbye to racoon-me. I love this product, I truly do. But the only downfall is that it hardens your brows. But I guess it has to, if you want your brows to stay in its’ place. 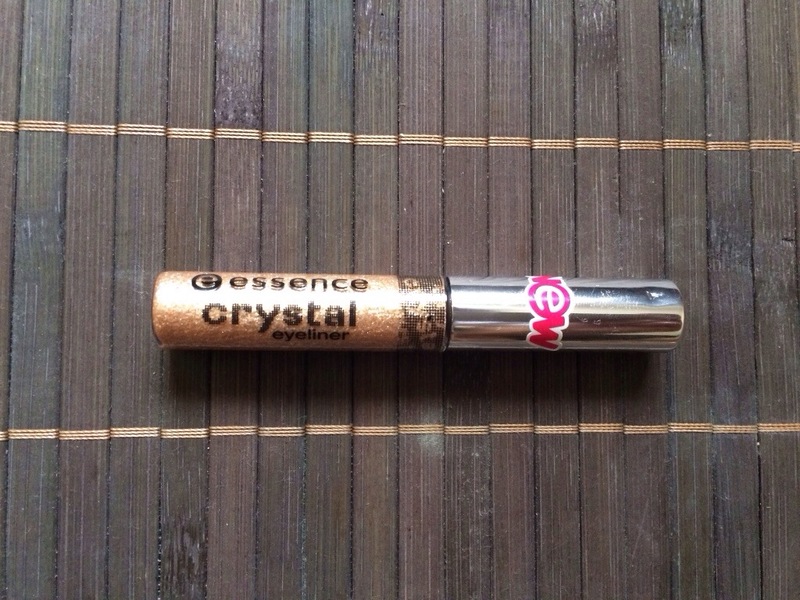 I wasn’t expecting much from this product, only because I once purchased a glitter/crystal eyeliner from Essence’s Breaking Dawn Trend Edition before, and it was useless. It had no staying power, whatsoever, and I never got to use it. 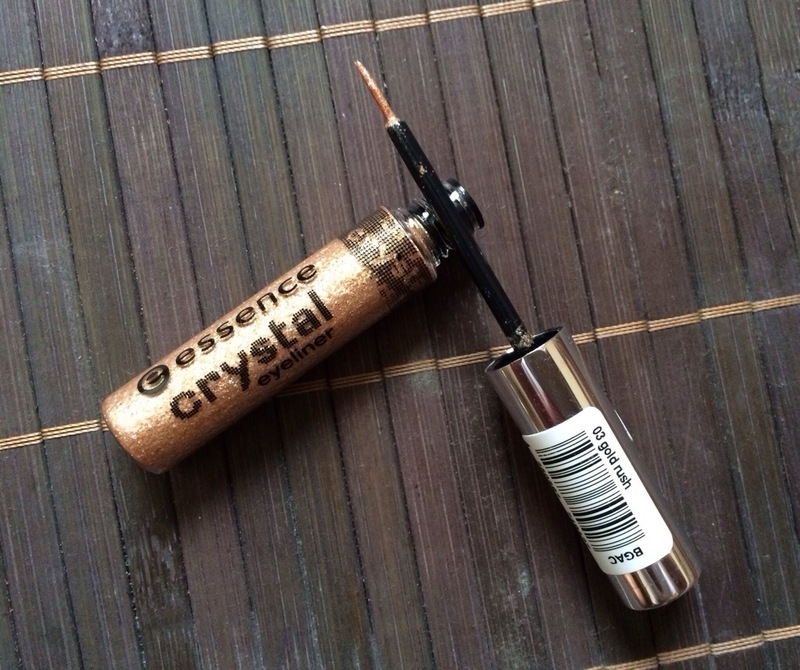 But I think Essence perhaps realized their blunder, because their new Crystal Eyeliner range is frikken’ amazing. 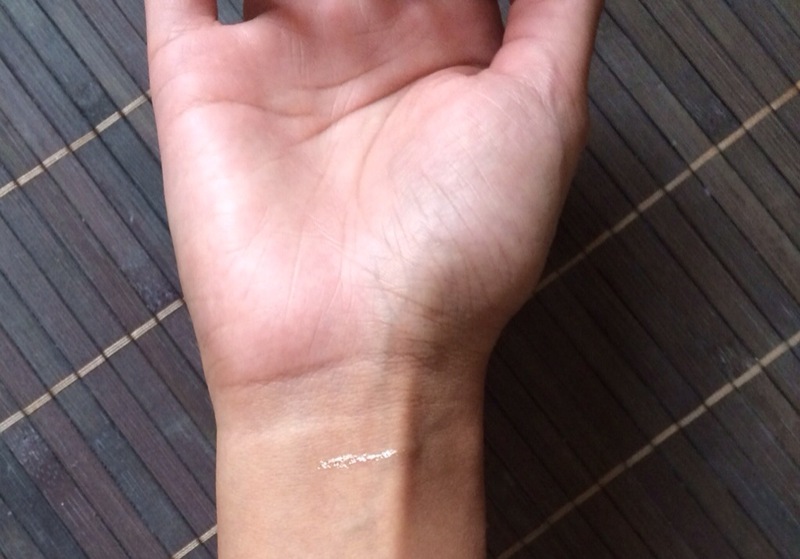 When I first tried it out on my wrist, it looked really dull. No real sparkle to it. 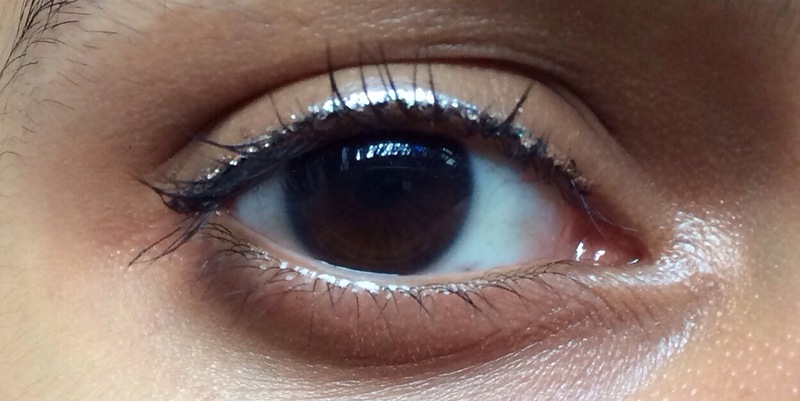 But on your eyes, it really does sparkle. Check out the images and tutorial here. My hand looks so awkward here, eek – sorry! The brush is very skinny making the application much easier. The staying power is quite long, as long as water doesn’t touch it. All in all, for just R31.95, it is an amazing product and well worth the buy. I will definitely be purchasing the other colours soon. 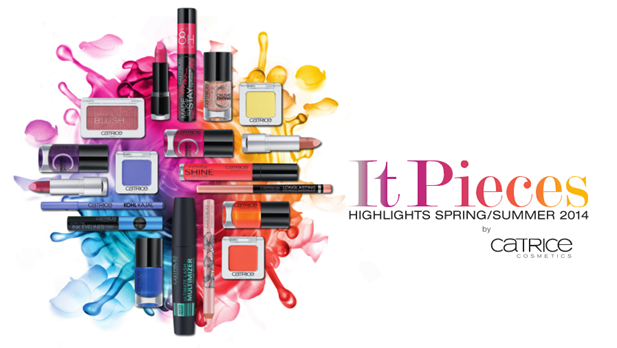 Can’t wait for Catrice Cosmetics new Limited Edition ‘It Pieces’ to hit SA stores!! The new Limited Edition ‘It Pieces’ from Catrice Cosmetics is set to hit South African stores in mid Jan next year, and I cannot wait for it to arrive! 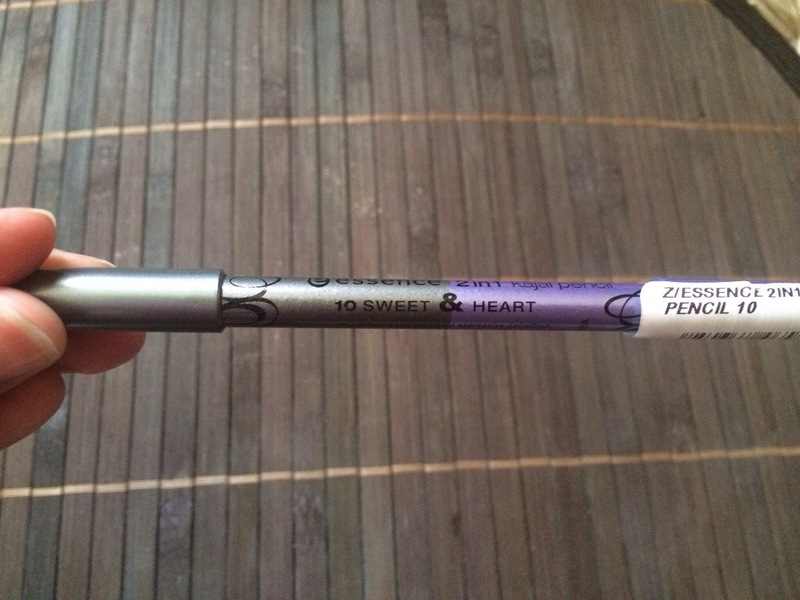 This particular limited edition will make a great addition to my makeup collection! The colours and shades that make up It Pieces are perfect for Spring/Summer and will add a great pop of colour to your outfit! Included in this LE is a single eye shadow quattro, crushed crystal nail polishes in 3 colours, a defining blush and 2 lip colours – all of which look like they going to be amazing! However, I’m most excited about Sun Glow Shimmering Bronzing Powder and the Made To Stay Smoothing Lip Polish which is available in 3 shades. 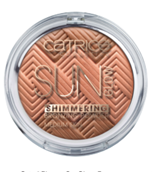 The bronzing powder has a cool 3D embossed zig zag pattern which is supposed to allow for the 2 shades within the compact to blend well with each other and gives the skin a radiant summer glow. Most bronzers I’ve tried are very dark and make me look as if I’ve got dark patches everywhere, so I’m holding thumbs for this one! 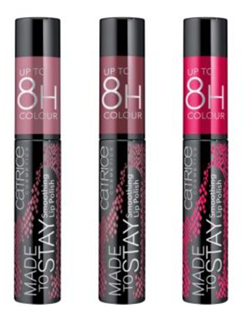 The lip polishes have the colour of a lipstick, shine of a gloss and durability of a balm, 3 products in 1, now that’s what I’m talking about! I usually use my mood lipstick from Dischem as a base, follow up with Labello’s Fruity Shine and top off with my Smashbox lipgloss, so this product gets me really excited. I’m hoping that the colour does last for the 8 hours that is promised on the packaging, and that the gloss lasts throughout the day. We can only hope for the best! Plus, I know that even though im a budget I will defo be able to afford this LE, because all of Catrice Cosmetics’ products are very, very reasonably priced – not as cheap as Essence, but still very affordable! Can’t wait for mid Jan! An itchy and flaking scalp paired with oily hair, is just not on! You don’t want to be at an event and then have an urge to scratch your scalp and risk having all the flakes fall onto your amazing new black dress -ugh! To avoid all this drama and unnecessary embarrassment, I suggest you try this little darling out. The results are truly phenomenal. I have been suffering with all of the above for the past year or so, and I had tried every single shampoo on the shelf, including baby shampoo, but nothing worked. My scalp was itching like crazy and it was so flaky, and then I’d touch the top of my head and it was oily – and I couldn’t understand why- I was washing my hair everyday, but still no change. I had no idea what was going on. Like how can my scalp be dry but hair be oily? It was just totes annoying. I spoke to my hairstylist and she said that I need to try a professional hair care range etc etc and it was obvi that she was trying to convince me to buy it right there and then. But being a student, I was on a budget and rather unwilling to spend a sh*t load of money on a product/s that I wasn’t even sure would work, so I told her I’d get back to her. And thank god I never had to resort to such expensive products, because a few days later my mom and I popped into Dischem. 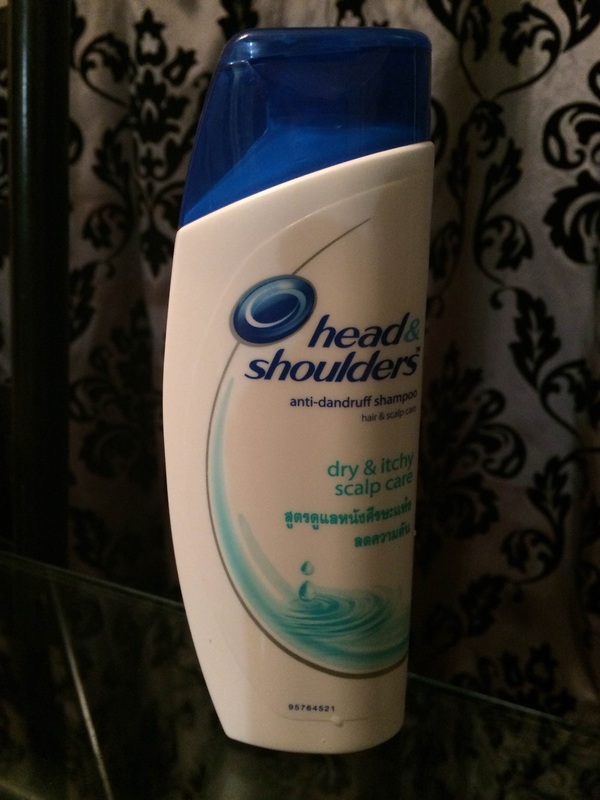 We decided to visit their hair care aisle to see if it stocked anything that could possibly help with all my hair issues and, lo and behold, there it was – this amazing genius ‘Dry & Itchy Scalp Care’ formula from Head & Shoulders – sitting on the shelf, waiting for me to take it home. I had my reservations about the results that it would produce, but after about 5 washes my hair was healthy and normal again. 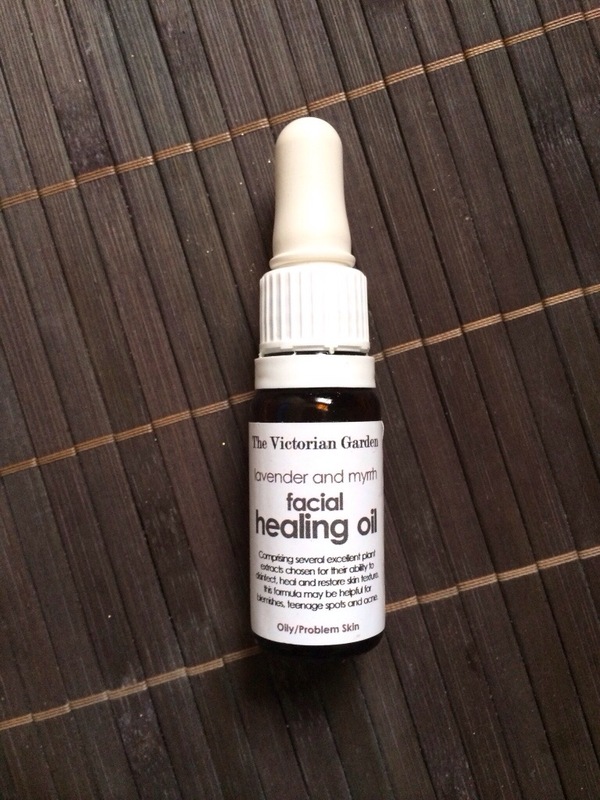 No itchiness, dryness, oiliness or flakes. Just normal, clean, great smelling hair. Truly great. I tell you. But bear in mind that these results are achieved only with continuous use. If you stop using it, all of your unfortunate hair issues will make it’s way back into your life. So in my opinion, stock up on this baby! Buy at least 4 or 5 at a time, it sells for only R34,95, making a simultaneous multiple purchase possible. Oh yeaaaaah! Hope you are having a happy hair day! Tutorial: How to achieve the ‘No-Makeup’ Makeup Look in just 4 steps! Calvin Klein once said: ‘The best thing is to look natural – but it takes makeup to look natural’. And that is so true. I love wearing makeup and creating different looks, but sometimes I just want to look natural, I just want to forget the dark, smoky eyes or bold lips for the day. So I came up with a great makeup routine, basically my everyday routine for campus, that enhances my natural beauty and which is super easy to achieve. Follow the steps below.. I like to use a BB cream rather than a foundation, mostly because foundations are much heavier and more likely to cake up rather than BB creams. 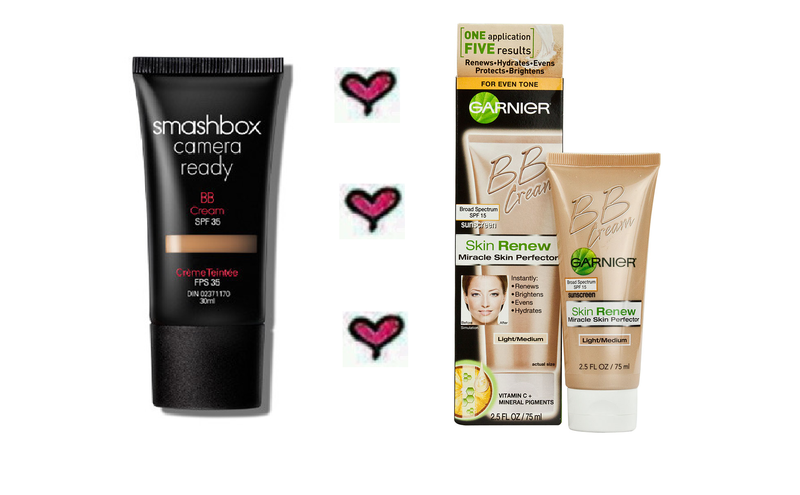 Using a BB cream is going to provide light/medium coverage making it a great base for a ’natural’ makeup look. 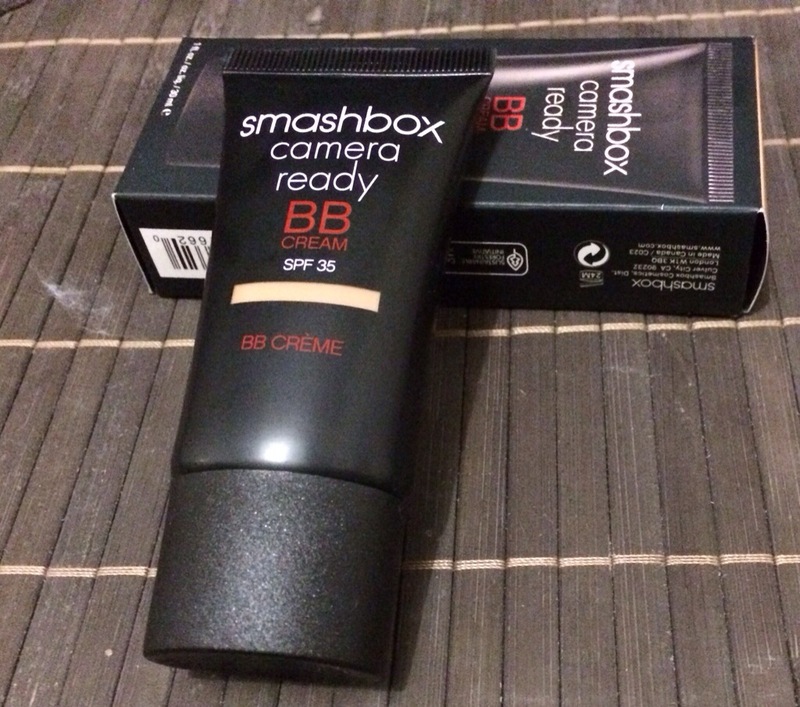 I particularly like Smashbox’s Camera Ready BB Cream, as it has a SPF of 35 and works very, very well with acne prone skin. But if you are working on budget, Garnier’s Miracle Skin Perfector BB cream is a great alternative, it has an SPF of 15 and is also appropriate for acne prone skin. 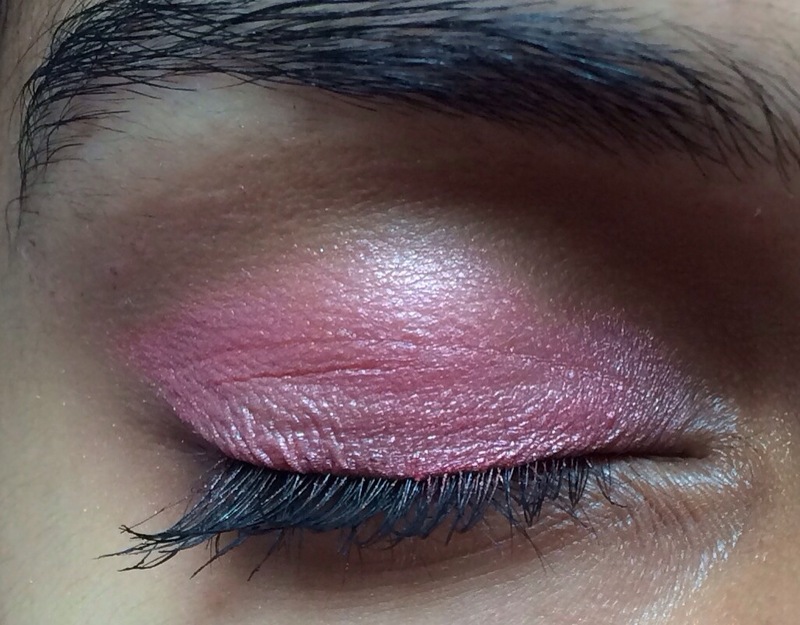 Blush is great at brightening up the face and giving you that ‘just pinched’ look, but don’t go too crazy on the blush. Try to get the least amount of product on to your cheeks by dusting your brush off before apply, or swiping it at the back off your hand. I have an olive skin tone, therefore I tend to gravitate towards blushes in pink hues – but if you are fair/dark skinned peachy hues will look great on you! 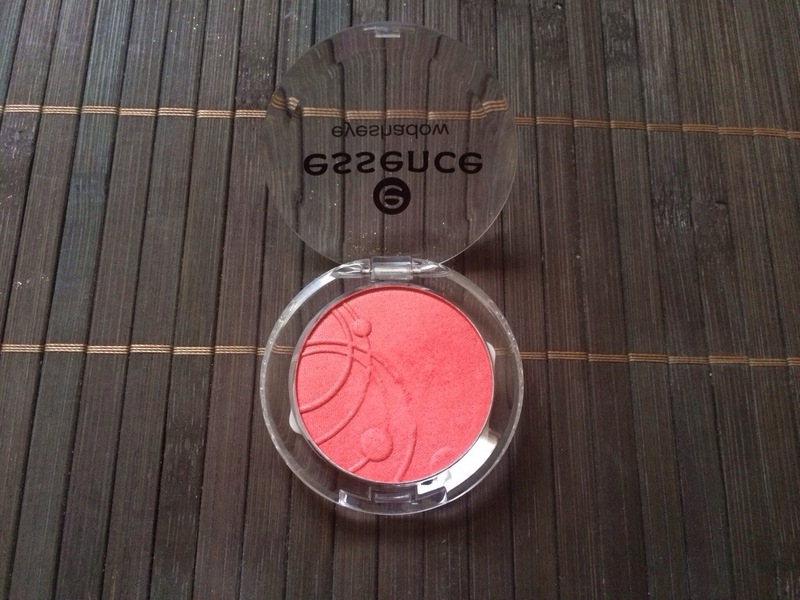 My favourite blushes are Smashbox Blush Rush in Peony (I love Smashbox, meep!) 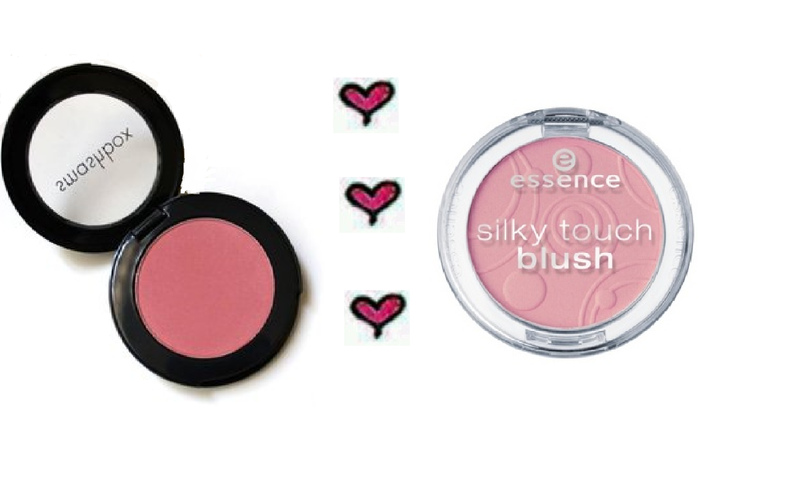 and Essence’s Silky Touch Blush in Adorable. I like using a balm rather than a gloss or a stickie, as balms provide lips with a light pigment but a subtle gloss, which is more natural. 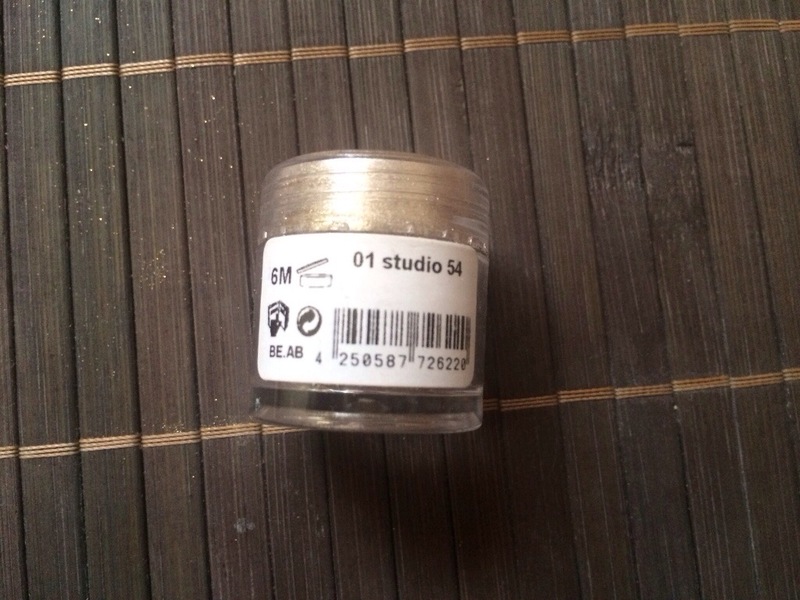 Most people would use a sheer lipgloss/colourless balm, but I’ve found that because of my skin tone, I have to have some colour as neutral lips tend to really wash me out and make me look dull and boring. 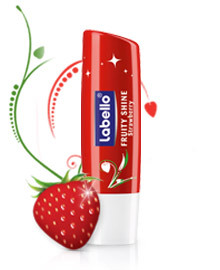 I absolutely adore Labello’s Fruity Shine! I probably go through at least 9 of these beauts each year. They are a staple in my campus bag and if you see me in lecs, I’m almost always reapplying. I just can’t get enough. It’s so great because it has an SPF of 15 and it smoothes and conditions the lips whilst providing a slight shimmery pink tint to the lips. My li[s surely do love Labello! I love, love, looove mascara! Mascara is like coffee- for my eyes- it provides an instant pick-me-up, it widens and awakens the eyes and just makes me want to give butterfly kisses to everyone! 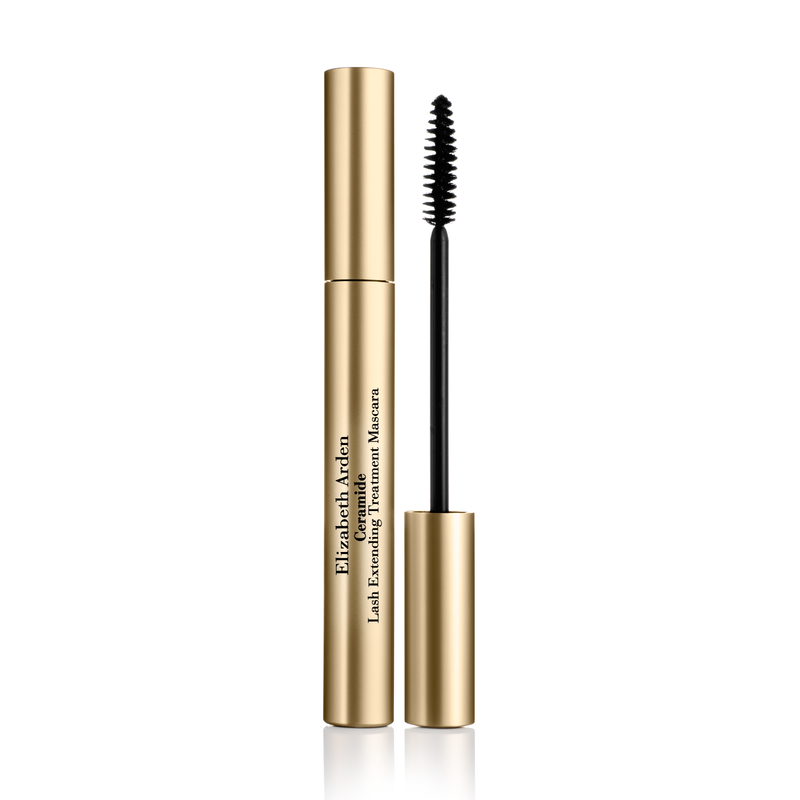 I love use Elizabeth Arden’s Ceramide Lash Extending Treatment Mascara, as it doesn’t clump or dry out your lashes. Like half way through the day, if I had to touch my lashes it will be super soft , as if I had no mascara on, and nor would it flake. It also conditions the lashes whilst you wear it, so when you wash it out you would notice that your lashes feel so much softer and silkier. A+. Here’s to longer, fuller and healthier lashes! I’ve mentioned in previous posts that I don’t ever leave the house without eyeliner, and it’s true! I know it’s not very natural to have a swipe of dark eyeliner on your lower lash line but if I don’t, I just look sleepy and sick, not cool! 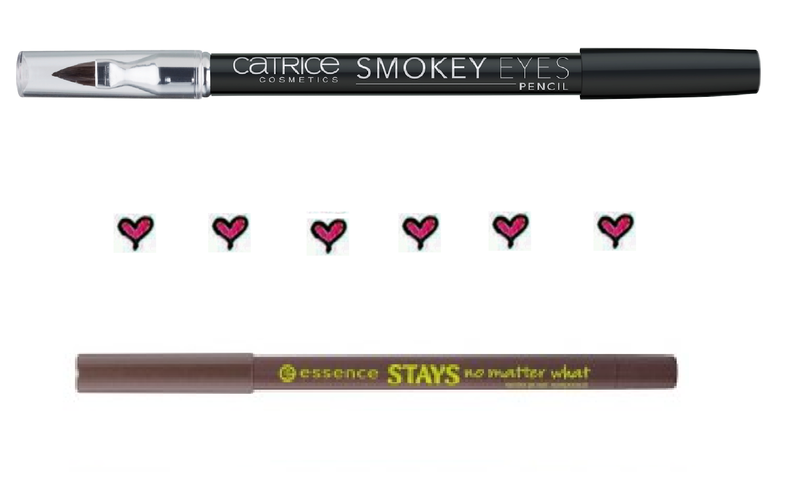 On most days, I use Catrice Cosmetic’ Smokey Eye Pencil in 01-Black Earl but sometimes I use Essence’s Stays No Matter What waterproof eye pencil in 02-Stunning Brown, to tone it down a little. 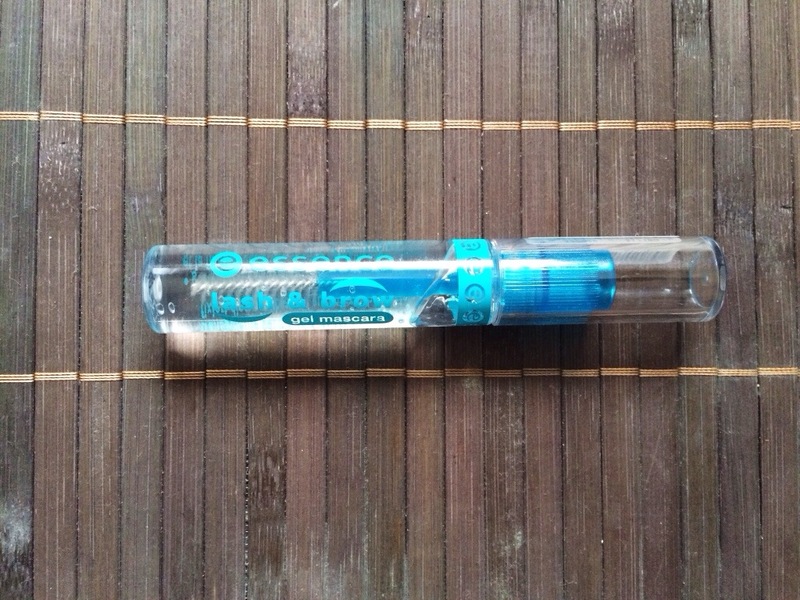 I’ve found that both Essence and Catrice Cosmetics eyeliners have great staying power and last throughout the day, unlike Smashbox eyeliners which rub off and disappear after a few hours. 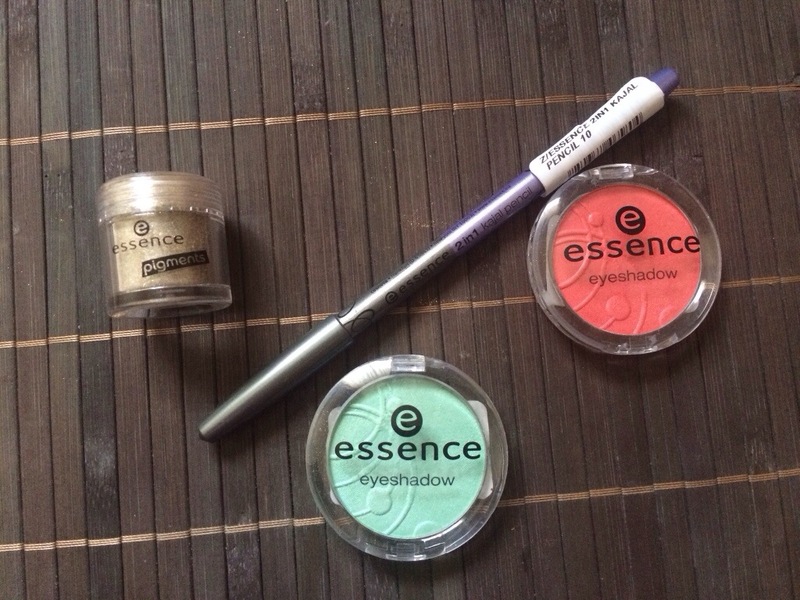 Definitely getting more for less, with Catrice and Essence. So that’s it! My ‘natural’ makeup look! Hope you enjoyed the post.